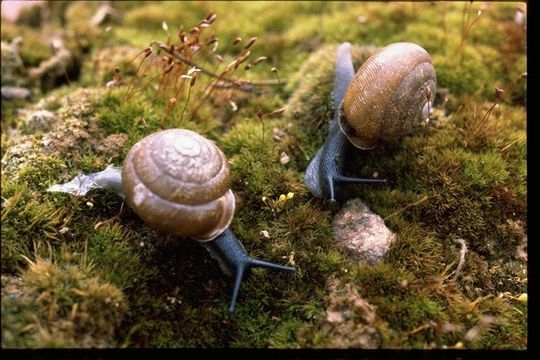 This website is devoted to the snail species Patera pennsylvanica. To briefly overview the species, Patera pennsylvanica are land snails that are native to the United States and Canada (Encyclopedia of Life 2012). It is important to note that the information available for this species is relatively minimal. Therefore, this website presents the information that is available on Patera pennsylvanica as well as the information about broader taxonomic ranks for Patera pennsylvanica to gather information and draw conclusions about the species Patera pennyslvanica. The classification, habitat, adaptation, nutrition, reproduction, and interactions with other species for Patera pennsylvanica will be discussed throughout this website. To begin, check out the classification of Patera pennsylvanica.